1731 – the canal dug through by order of Peter the Great (Staroladogsky Canal) began its operation. Waterway ran along the Canal. Through the waterway all needed things were delivered to Saint-Petersburg, the capital of Russia, and the main part of goods was transported for export. 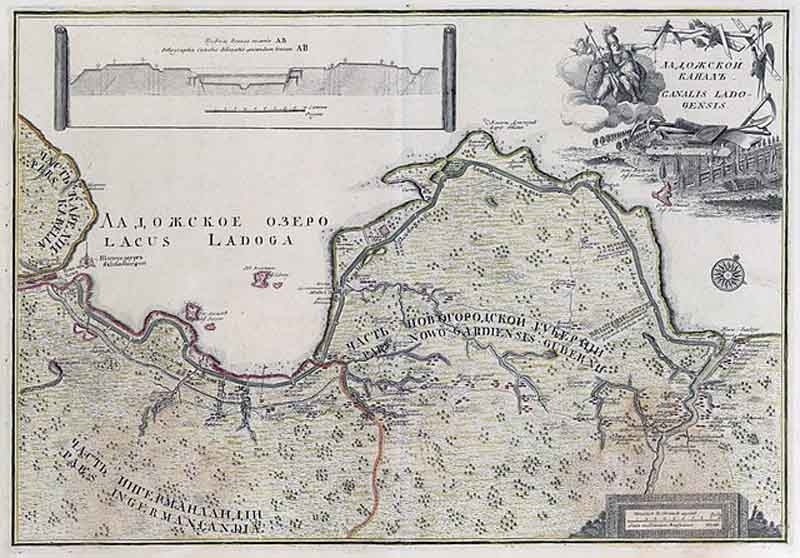 March 27th, 1731 – The Secretariat of a big Ladoga Canal was found on order of the empress Anna Ioannovna for organization of all works for vessels passing on Peter I Canal. Nowadays the Secretariat is Neva-Ladoga division of waterways and shipping. 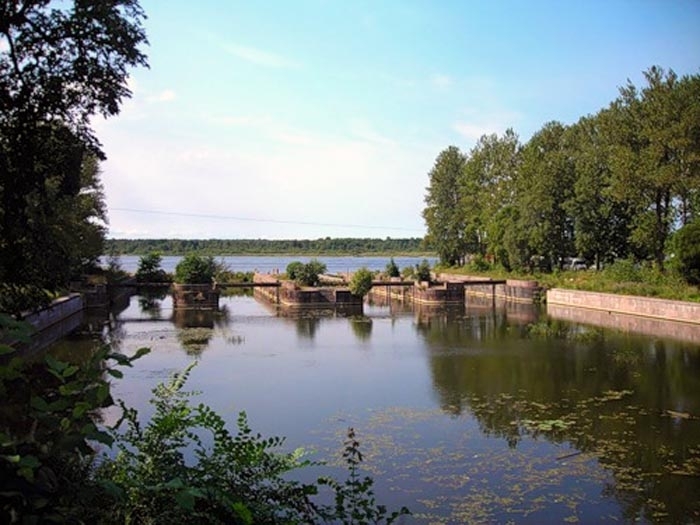 Staroladogsky canal connects the rivers Volhov and Neva bypassing Ladoga Lake. Canal length is 117 km.